Though in existence for only a few decades, video games are now firmly established in mainstream culture all around the planet. Every year new games are produced, and every year new favorites emerge. But certain characters have become so iconic that they withstand both time and the shifting interests of players. Such creations permeate other elements of popular culture—from graphic novels to film—and are known not only to dedicated gamers but to the general public as well. In addition, the book examines the commonalities of various video game characters to help readers better understand their popularity and how they operate within the video games and the industry itself. The editors (academics in the communications field) present 100 different characters from popular video-game culture, from human to animal to alien to inanimate objects (yes, the Ball from Pong is here!) and all manner in between. Readers will come across favorites, such as Pikachu (from Pokémon), Sonic the Hedgehog, and Lara Croft (from Tomb Raider), and meet ones new to them. The one- to two-page entries are arranged alphabetically and consist of narrative essays detailing the character’s game, backstory, and more. The see also references for each character note similar characters that may or may not also appear here.... [T]his is an interesting and unique study of the video-game industry that will appeal to gamers and researchers alike. As video games continue to be legitimized as an academic field, one expects academic publishers to release more monographs like this one. The trio of editors have compiled 100 thoughtful, critical entries on the most culturally significant video-game characters, chosen and written about by game researchers and developers from all over the world. Supplementing basic information about each character, entries include a description of the role of the character within the game and explain why they are culturally significant. Many authors take a critical perspective, touching on social issues. Entries conclude with a short set of cross-references to other characters in the book that are similar in some respect. An appendix, notes, bibliography, and index round out the treatment. 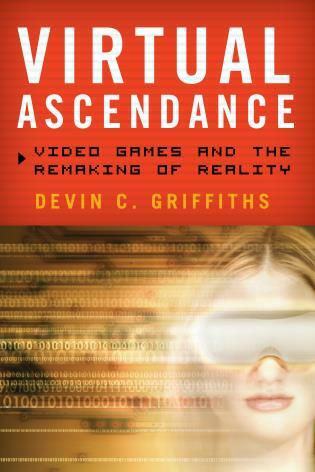 The appendix is especially helpful as it organizes characters under categories such as date range of first appearance, genre of game, race, gender, etc.... [T]he work is an important acquisition for any library serving patrons interested in the academic study of video games. It works well as an reference work but would also be a useful source for students arguing the case for video games' cultural significance. Summing Up: Highly recommended. All student levels through researchers/faculty; general readers; professionals/practitioners. 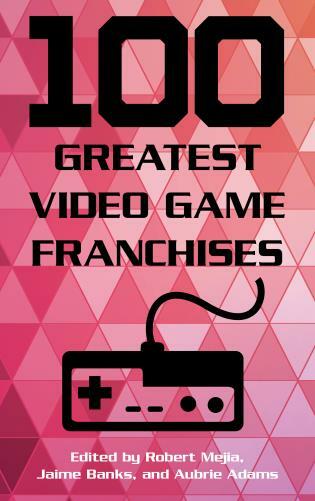 100 Greatest Video Game Characters is an informative and engaging volume that examines characters from a wide variety of video games played over numerous platforms and spanning years of video game production. . . . 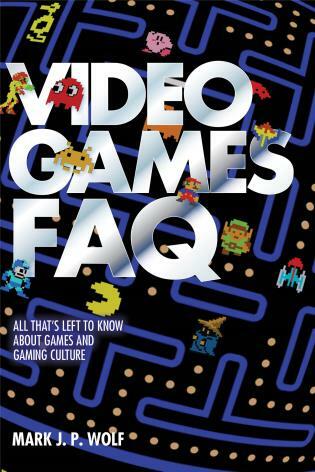 The book would certainly appeal to gamers, but also to students and educators in media studies, computer science, and the visual or narrative arts. Whether casually looking up information on video game characters or researching what these icons says about society, readers will enjoy this entertaining and informative volume. 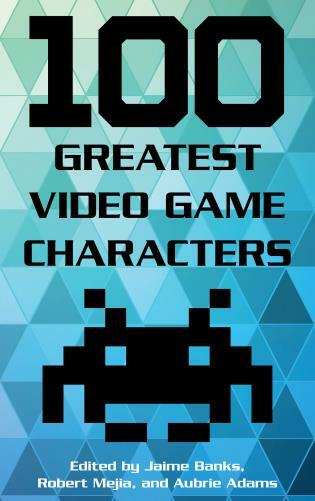 Comprehensive and engaging, 100 Greatest Video Game Characters will appeal to fans and scholars alike.